Evo & Grace: The WanderLusts: Himala: Isang Musikal, the 2018 comeback. It’s been 30 years, but Himala the movie by the late Ishmael Bernal written by Ricky Lee is still an immortal icon in Philippine Cinema, it star no less but the Superstar Nora Aunor as the iconic Elsa, the lady from Cupang who brought many changes because of a miracle she witness. This 2018, Sandbox Collective with 9 Works Theatrical is bringing once again the intense and dramatic stage version of this film, it features a new set of cast mostly young and proven powerful in delivering performance on stage. Ed Lacson is directing this 2018 stage version, he is putting a lot of new things in this production that is extremely new to all theater fanatics. “We’re trying something very different from typical musical theater, were experimenting on not using any lapel, not doing choreography, it’s a big risk and at the same time it excite me as the director as well as the cast. “ Lacson said. 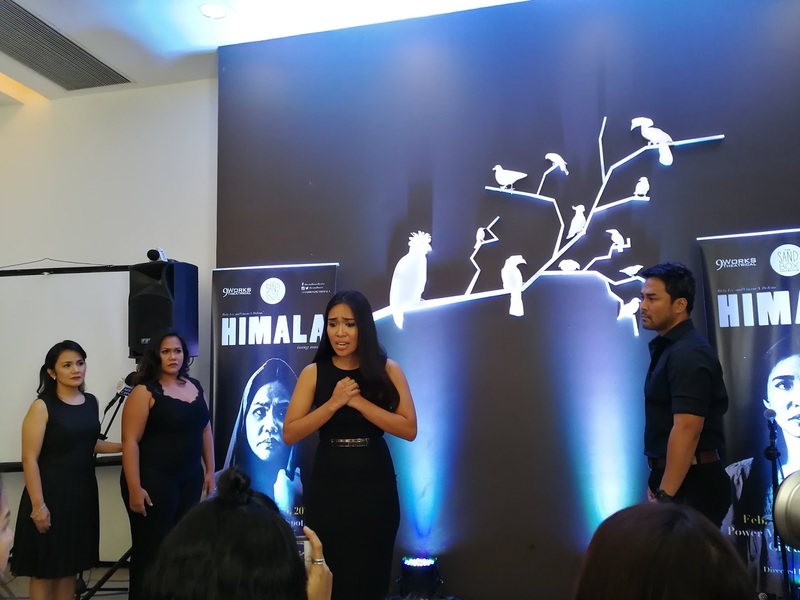 Master writer Ricky Lee is happy and excited for this year’s staging of Himala, he find it more dramatic and not far from his movie version. “Mas gusto ko yung magiging treatment nila sa musical, I think mas totoo yun sa spirit ng movie, diretso sa puso at kaluluwa yung connection mo sa audience.” Lee said. 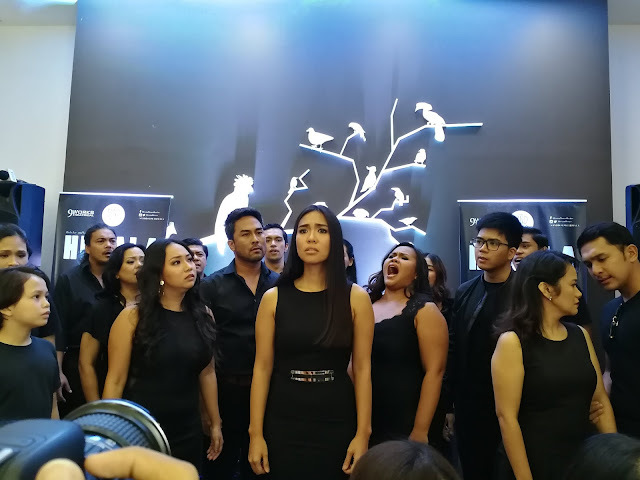 Former Ladiva and the star of Rak of Aegis is playing the lead role as Elsa, Aicelle Santos find it challenging and complex since it is an iconic landmark for Nora Aunor. 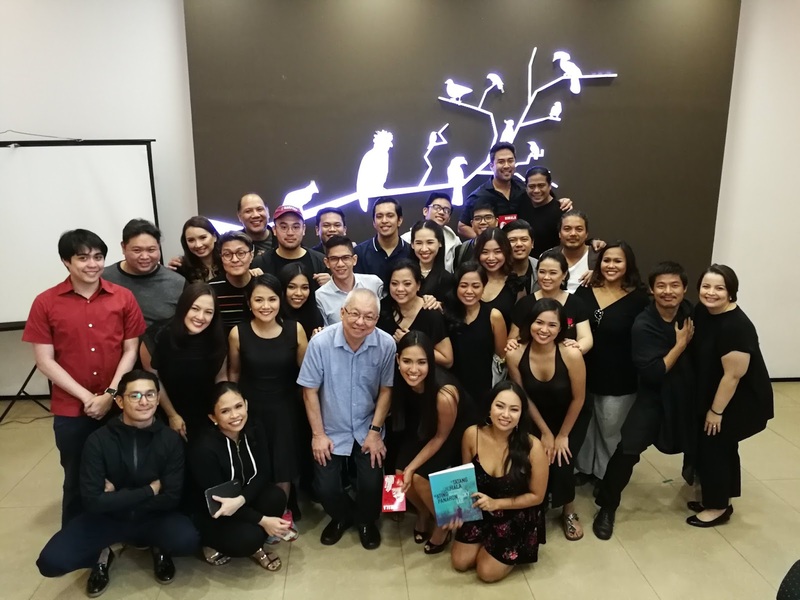 “We go to rehearsal every day, character analysis because we know how complex the character of Elsa at kung paano nakapagandang ginampanan ni Ms. Nora yun at ni Ms. May Bayot sa Musical, hoping we could give justice to it.” Santos said. Other cast include Kakki Teodoro as Nimia, Neomi Gonzales as Chayong, Sandino Martin as Pilo, Bituin Escalante as her mother Nanay Saling. Part of the cast also are David Ezra, Floyd Tena, Omar Uddin, Jenny Villegas, Glenda Liao, Cristy Peredo, Matel Patayon, Sigrid Balbas, Hazel Maranan, Raflesia Bravo, Roxy Aldiosa, Ej Pepito, Joshua Cabiladas, Kits Falcis, Roby Malubay, Gary Junsay, Mano Domingo, Neil Tolentino, Jasper Jimenez and so many more. Himala: Isang Musikal is an original Filipino musical with book and lyrics by Ricky Lee and music and lyrics by Vince De Jesus, Direction and set design by Ed Lacson, Jr, musical arrangement by Jed Balsamo, lighting design by Barbie Tan-Tiongco and costume design by Carlo Pagunaling. It will be stage at Power MAC Center Spotlight, Circuit Makati from February 10 to March 4, 2018. For Inquiries and tickets contact 0917.5545560, 586-7105, sab@thesandboxcollective.com or Ticketworld at 891-9999. For list of show buyer and contact details please visit TheSandboxCollective & 9WorksTheatrical in Facebook page.